SKU: SC 2623. Categories: Pendants, Silver Sealife. 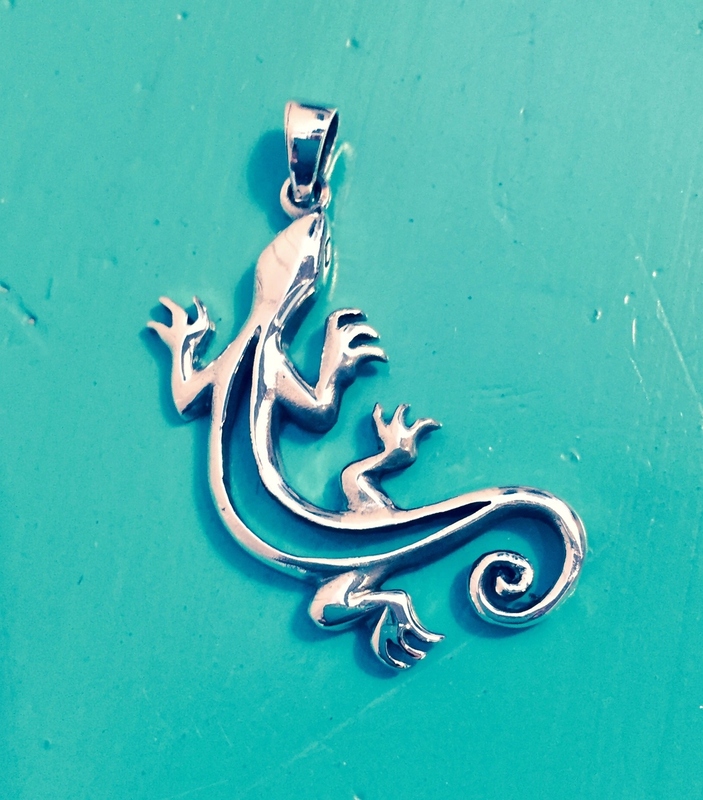 Large Lizard Pendant made of Sterling Silver. 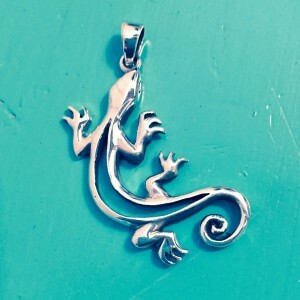 A lovely symbolic pendant for all those who love Lizards and Geckos. 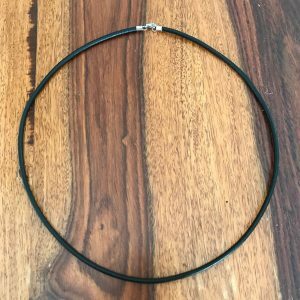 This looks great on one of our black leather cord necklaces. 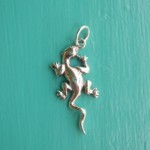 Depending on the culture, lizards symbolise conservation, agility, divine wisdom, good fortune, resurrection. They are, however, most strongly known for their association with dreaming and becoming aware of our inner desires and fears, promoting the energy of change. Here in Antigua we have an abundance of Lizards and Geckos who happily run around eating the small insects. They are fun to watch and even like to to be fed! 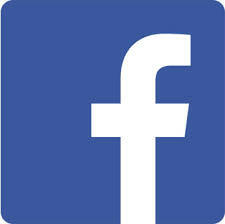 Colours vary from lime greens to browns to dark greens.